← flumpool tour 2016 Live in Singapore: WHAT ABOUT EGGS? 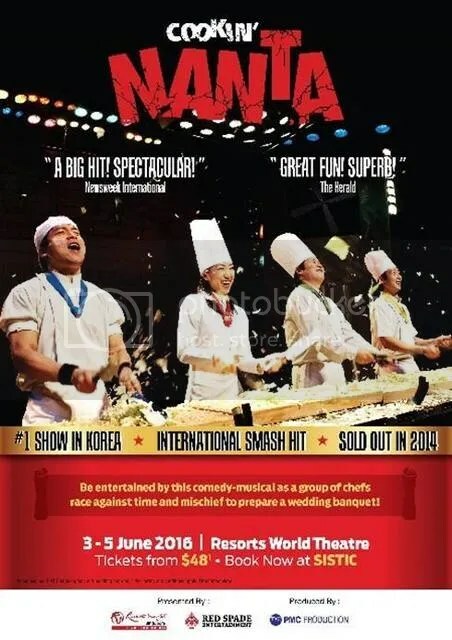 Come June, Resorts World Theatre, Resorts World Sentosa (RWS) will host two of Korea’s most popular art performances, NANTA (Cookin’) and The Painters: HERO. From June 3 to 5, audience can enjoy a comic musical non-verbal performances. NANTA (Cookin’) is conceptualised from the traditional Korean instrumental performance, Samulnori. Audience will get to see the professionally trained chefs bring a whole new experience by combining the art of music and culinary to create magic on stage. Combining both music and food sounds yummy to me! 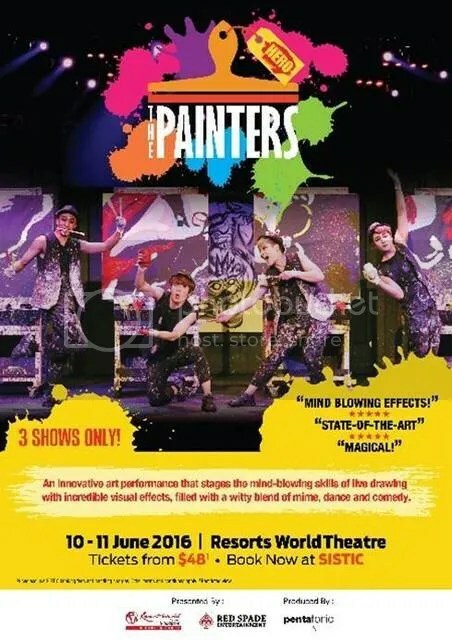 The Painters: HERO which run from June 10 to 11 is another non-verbal art performance. Combining 3D video art together with action-filled performances of dance and comedy, the show focuses on re-creating all-time favorite superstars such as Michael Jackson, Bruce Lee and even Superman through their own interpretation in art form. Suitable for both children and adults, this is a perfect destination and activity during the school holidays. Start planning your school holidays activity now. Purchase tickets for both shows together and get to enjoy an additional discount of 30%. Get your tickets now on SISTIC. For more information on both shows, head over to these websites: NANTA (Cookin’) and The Painters: HERO!